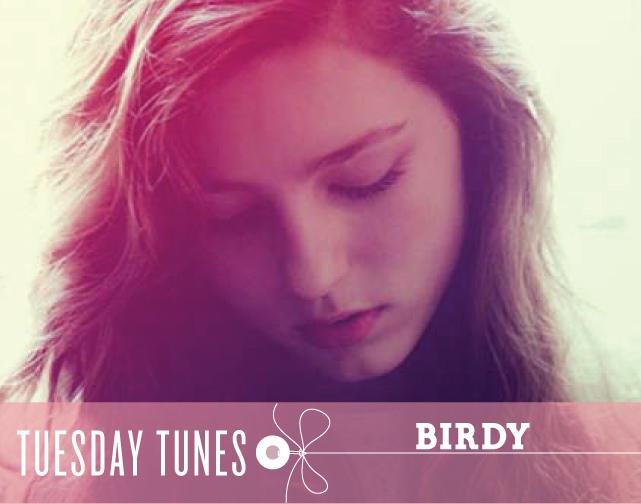 Birdy aka Jasmine van den Bogaerde, has completely won me over!!! All it took was one listen to her cover of Skinny Love (I blogged about the original by Bon Iver here) and I was awestruck. Can you believe she was only 14 when that single was released?!? Her voice is so haunting and passionate, as if she's already had years of experience in life and love matters. Really I could keep on babbling away about why I love her voice so much... why I couldn't wait to download her album... and why she's been on repeat since... but I won't. Instead I'll just let you listen to the playlist and become as obsessed as I am... enjoy! I've never heard of her before. Nice post! Wow, never heard of her but her voice is astounding! Glad I could expose you to her... she's amazing! -JB. @Anna of IHOD Isn't it just?!? And she is so young, imagine a couple years after she's truly mastered her craft? -JB. @Jen S. glad you enjoyed her too! -JB. 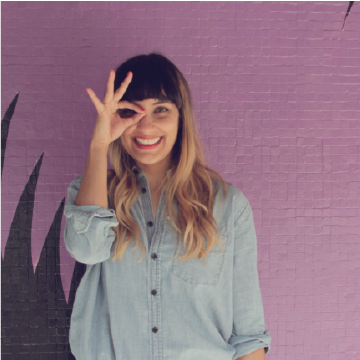 @Clara Turbay thanks for visiting hun! -JB. @Lidiya Isn't it just? It's insane she's so good! I know I feel torn between the original Bon Iver version and hers... both so good! -JB. @Pola Katelu Glad you enjoyed. -JB.